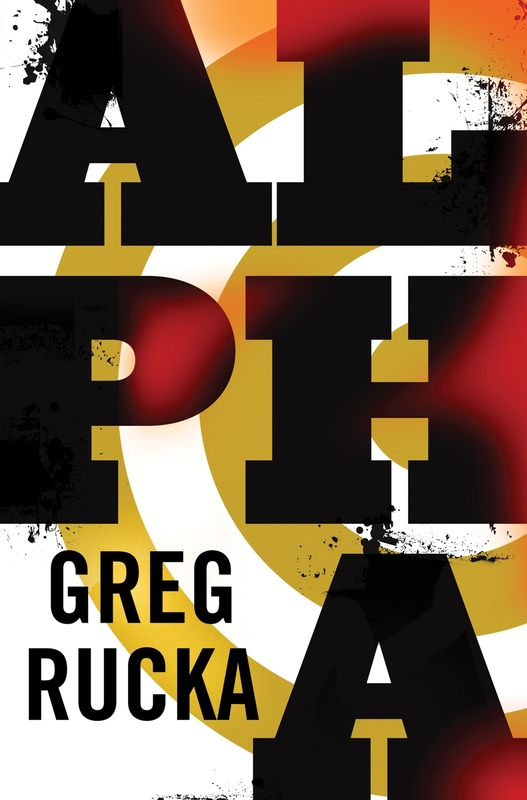 Greg’s next novel Alpha from Mulholland Books will debut this May 22 in the U.S. and U.K.
Do you know if this will be available for the Kindle in Ireland? I had to import the actual physical copies of most of your books. Actual books. Can you believe it? Don’t get me wrong, it was worth it. But downloading them in 5 seconds onto the kindle (or kindle app) is so much easier. I am informed as of today that Alpha will be available on Kindle, Nook, and in the iBook store. So yes! Loved the book… Will be talking a bit about it on Episode 035 (on iTunes next Monday) and would LOVE to have you on the show some time, Greg to talk ALPHA and comic books. Just let me know when! Might be best to schedule it closer to the release of the novel. Is this a self-contained book? Or is it a part of the Atticus universe? Will there be a signing tour and/or a bookplate deal with this like you did with The Last Run? Doesnt really matter I’m buying it with or without, just wondering how long to hold out. Not as of this time; the bookplates have been something of an ordeal to process and send out, and it’s honestly been unclear to me how well they’ve been received. There’s still time to do it if there’s a demand, but at this moment, I’m thinking Alpha will have something different. This is a new series, with a new cast of characters, in a “new” universe. Fantasic cant wait to read it! Greg, is there any chance you’ll publish your older books in ebook format? Specifically the earlier Atticus novels. I am really looking forward to Alpha! I have really enjoyed the bookplates that were available to the Queen & Country novels.